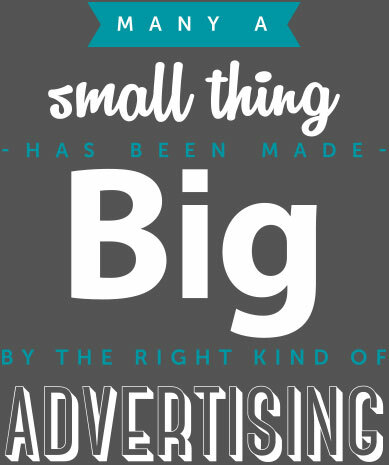 Big and bold is always better! 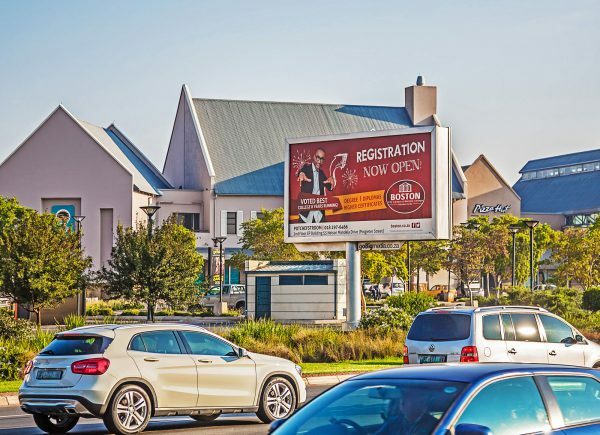 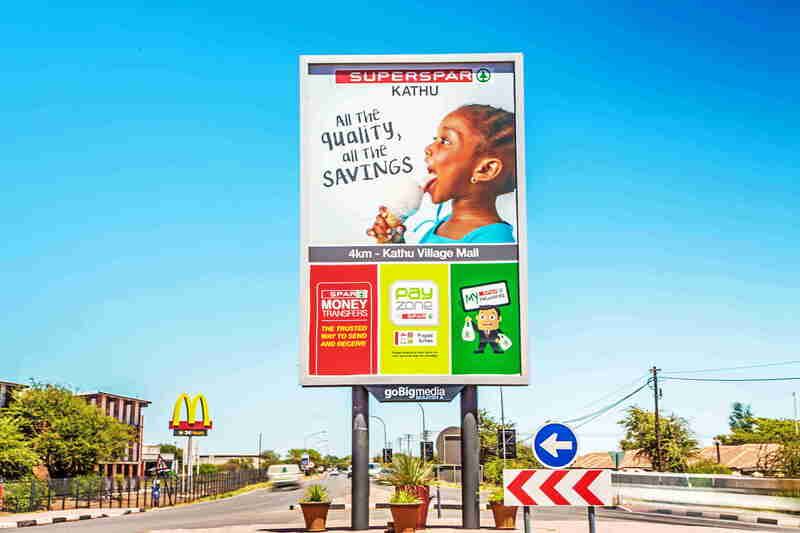 We provide crucial and strategic ad placement and billboard placements, in key demographics, with the vastest eyes-on-traffic visibility by equipped buyers. Frequency and repetition are key areas that outdoor advertising provides, like no other. 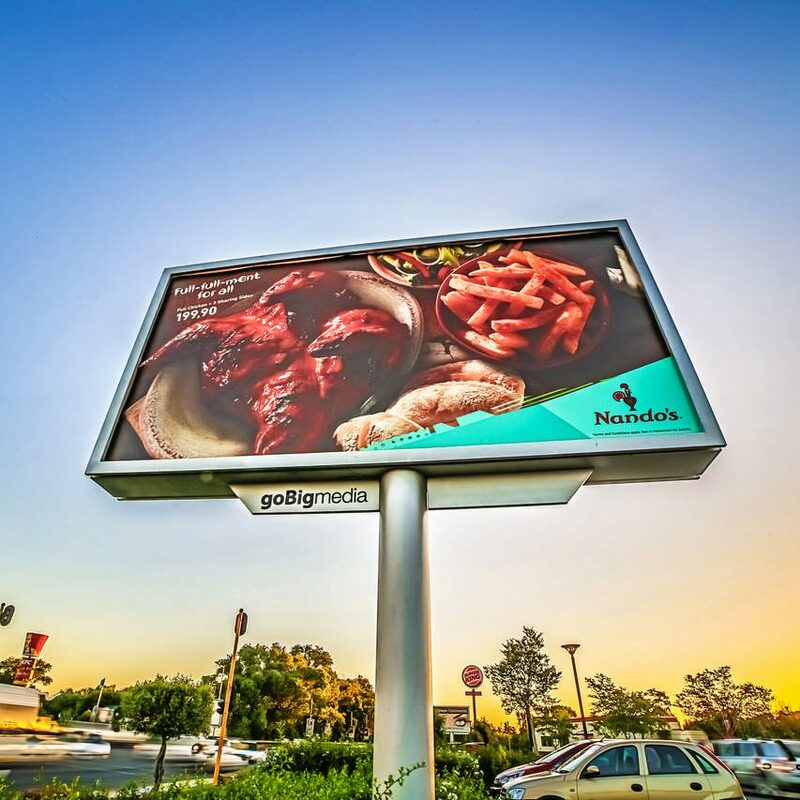 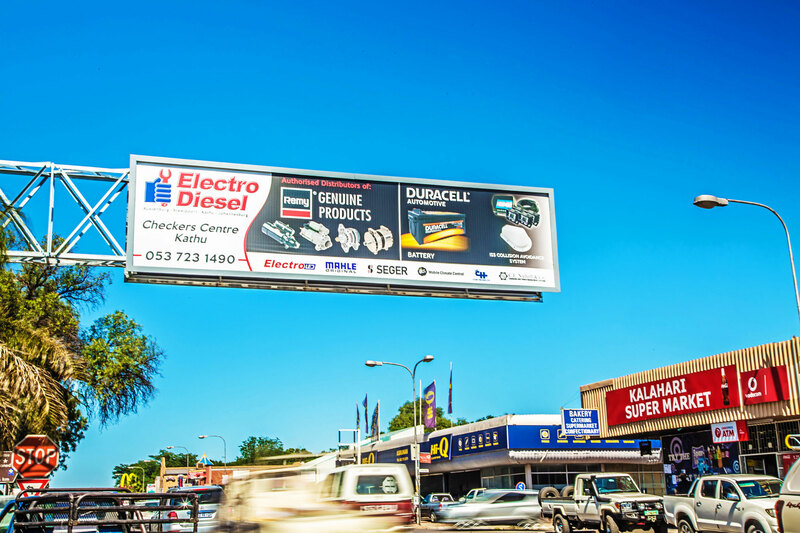 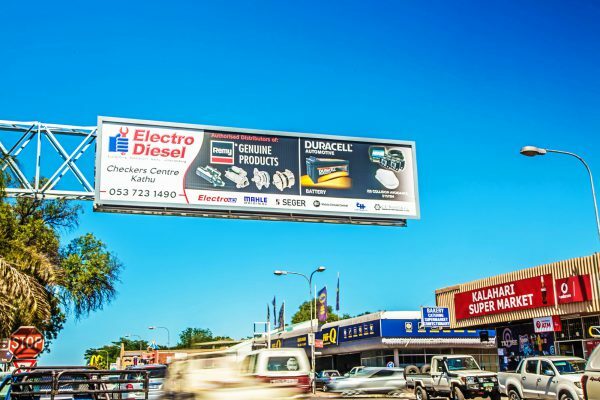 Outdoor advertising does not need to be invited in, it’s part of the environment. Stop competing for attention, stand out and stand alone as you creatively express your purpose. 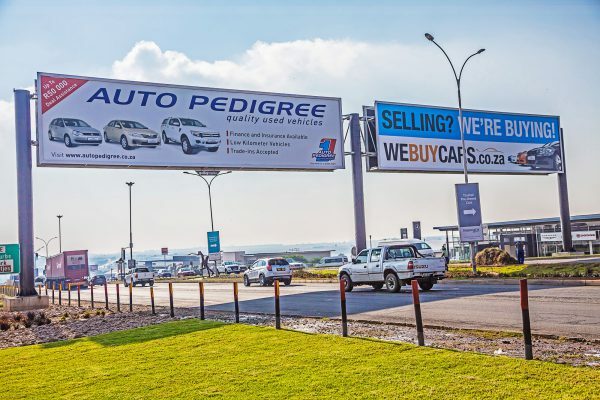 Science has proven that the more familiar a brand is the more we like it and connect with there message. 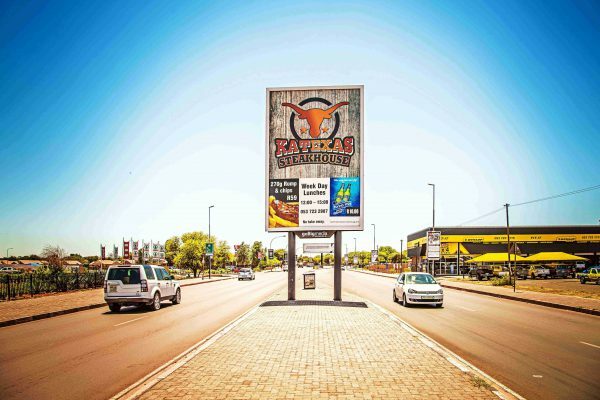 We only have one goal … to help you reach yours, and have fun getting there. 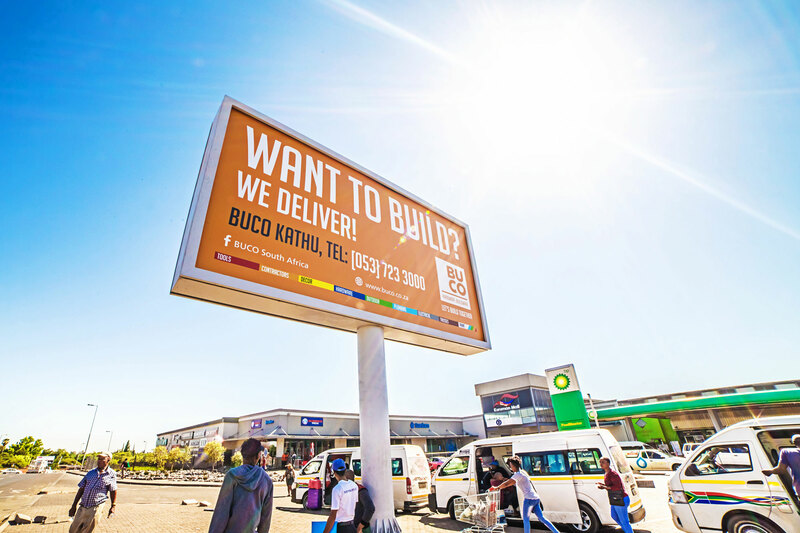 Our products reach audiences wherever they are, so call us now to ensure the success of your advertising campaign. 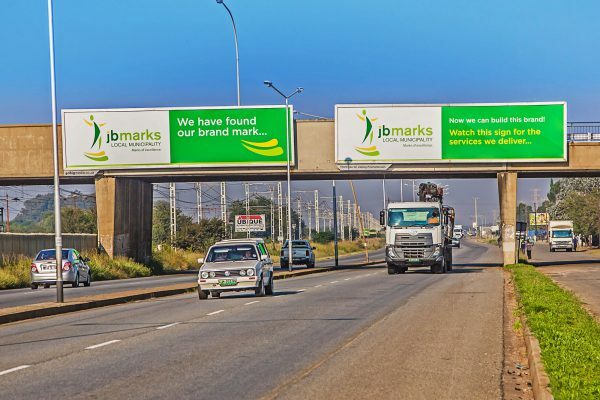 Through Outdoor Advertising big thinking advertisers have an opportunity to reach audiences effectively on a frequent basis, using innovative and unique displays that draw attention every time.